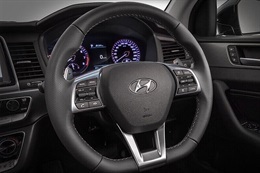 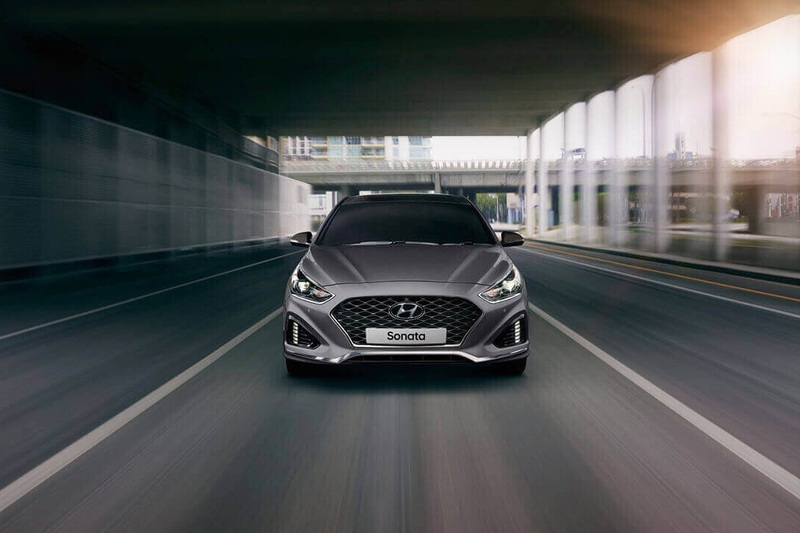 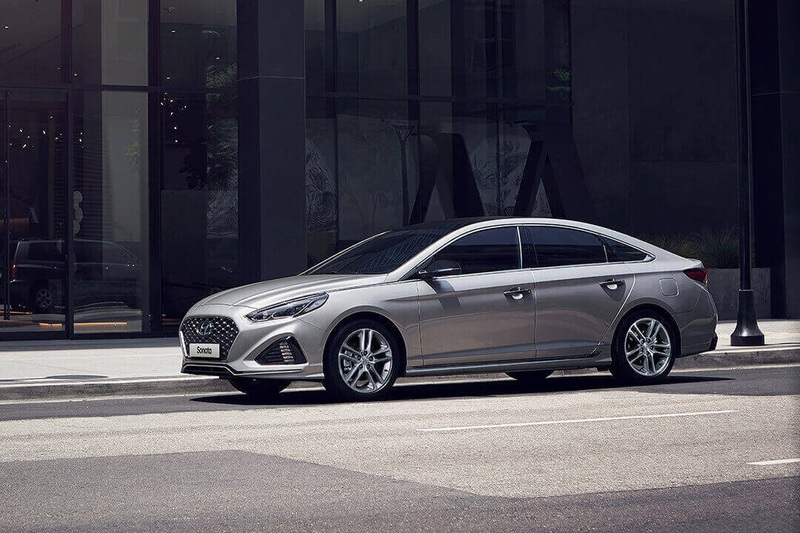 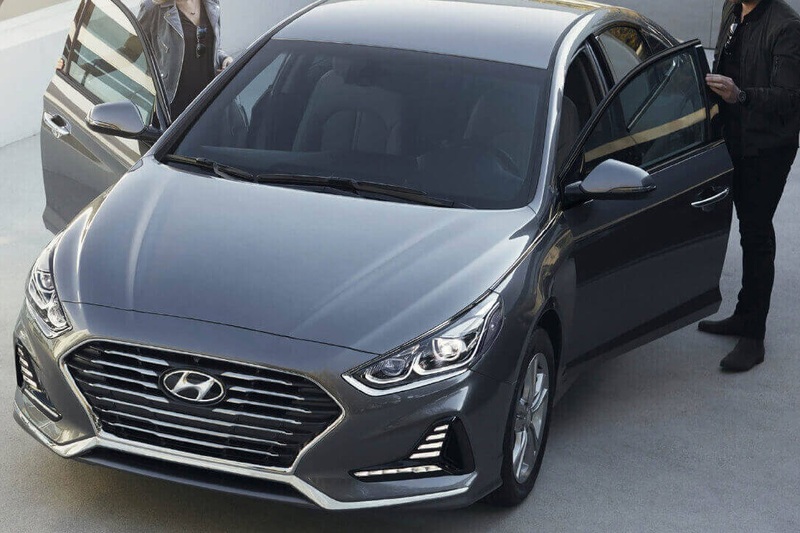 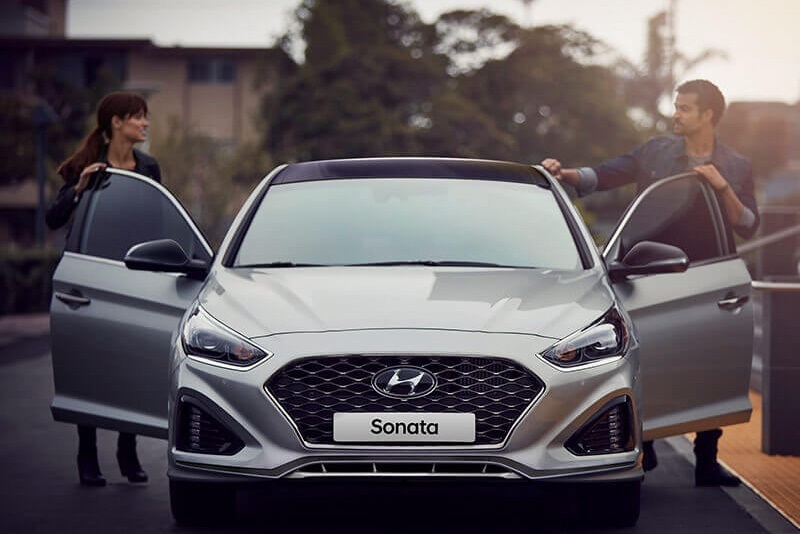 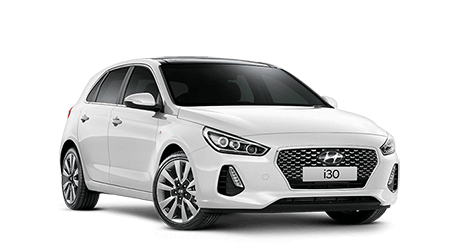 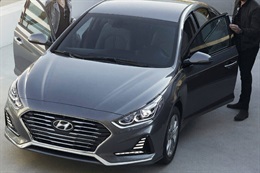 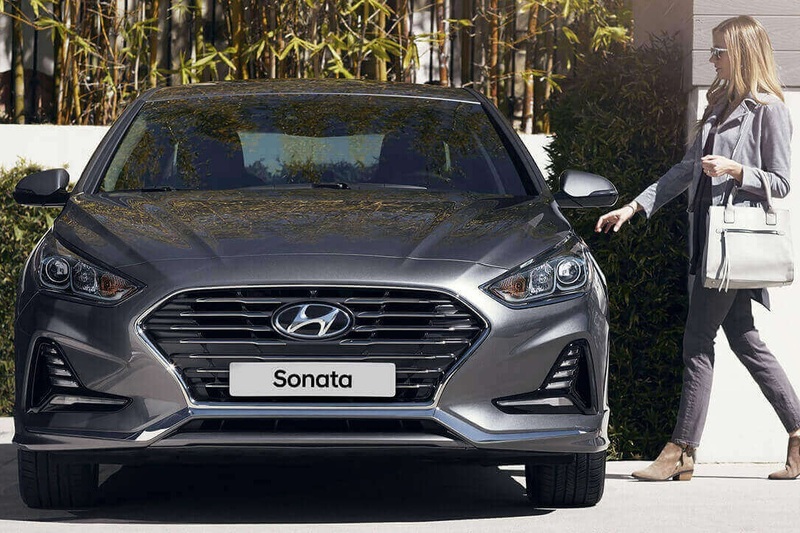 At Wild West Hyundai the Sonata comes with all the luxurious touches and elegance you’d expect, along with the exhilaration of knowing there’s some serious grunt under the hood. 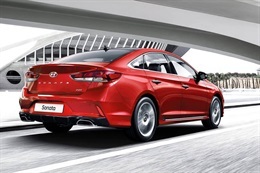 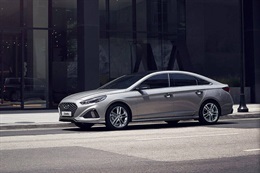 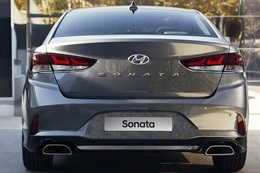 Get all the details from the very latest brochure on the Hyundai Sonata. 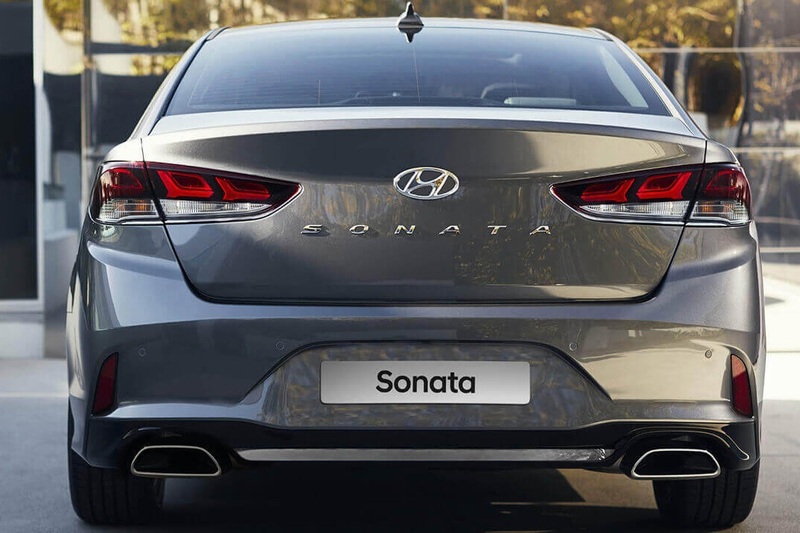 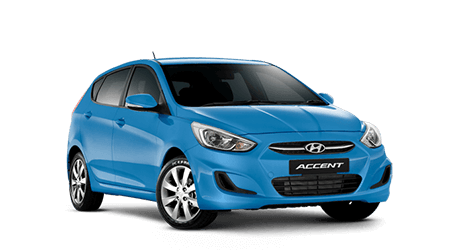 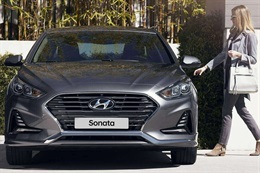 If you are interested in the Sonata, the best way to experience it is with a test drive. 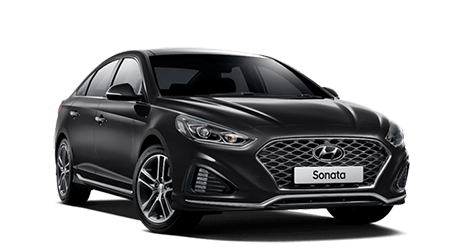 Just fill out a short form with your details.